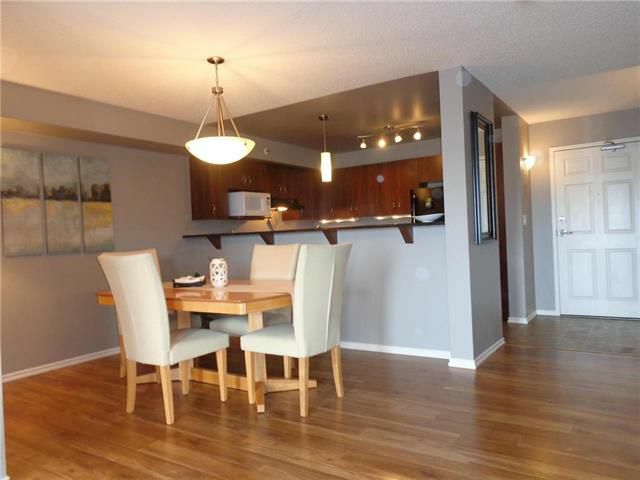 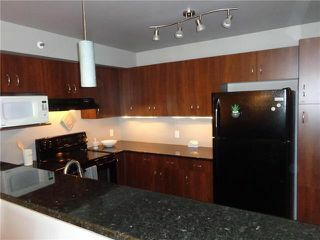 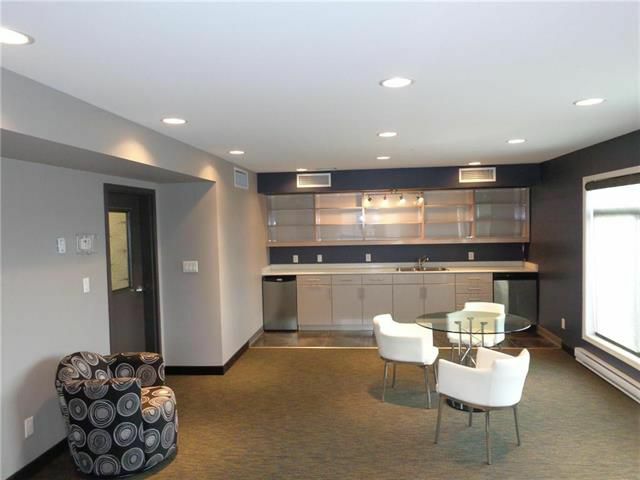 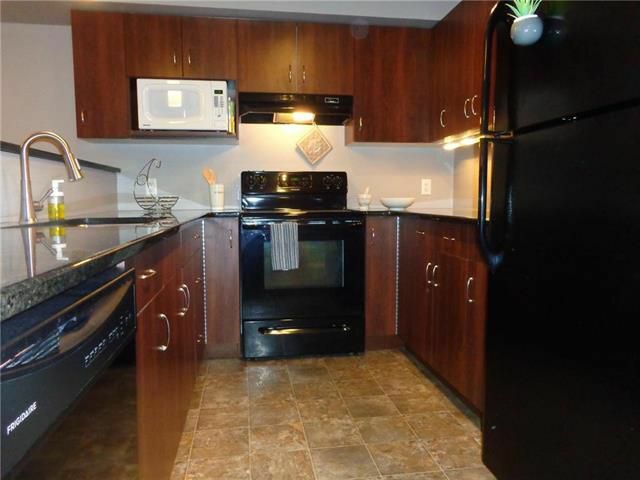 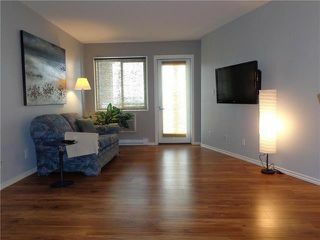 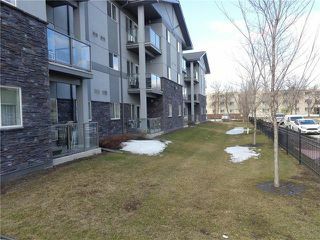 Magnificient Condo with a marvelous Kitchen w / Granite, an abundance of cabinets and Stainless Steel appliances. 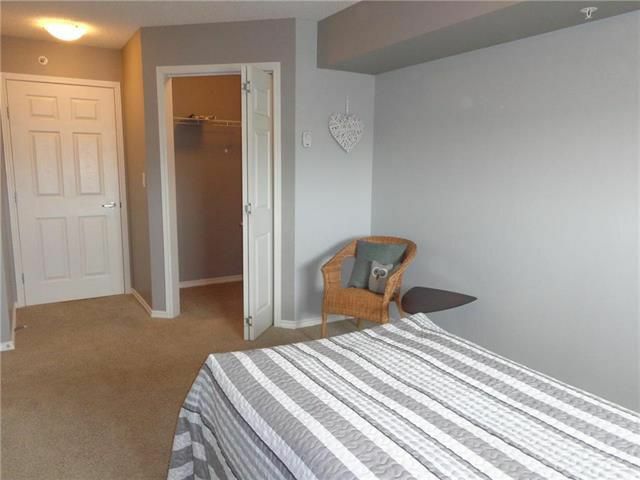 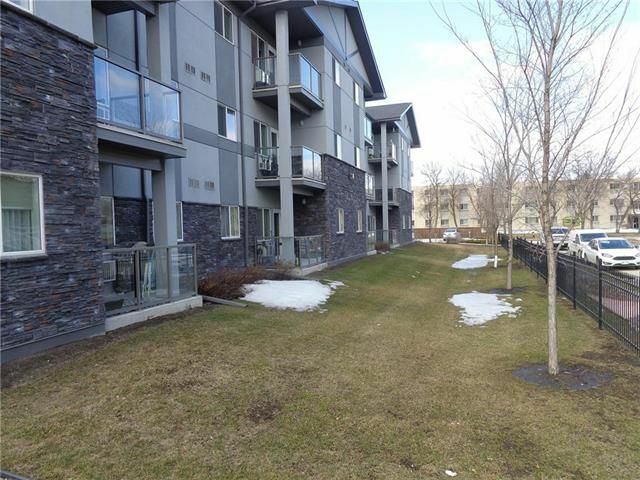 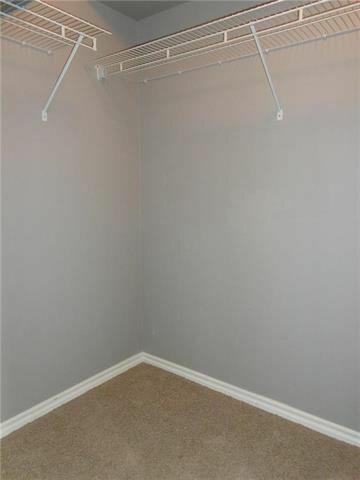 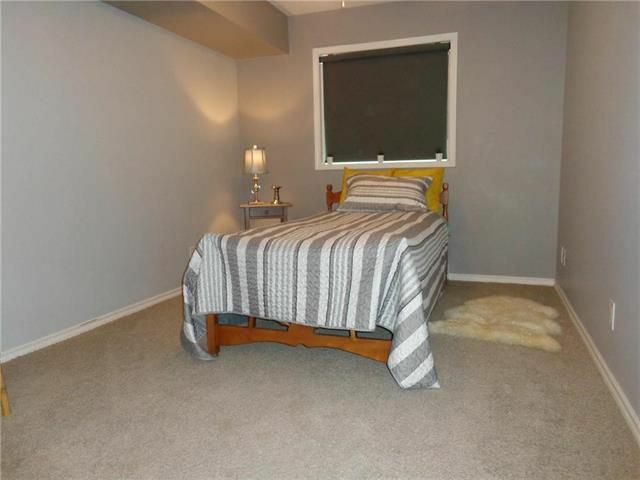 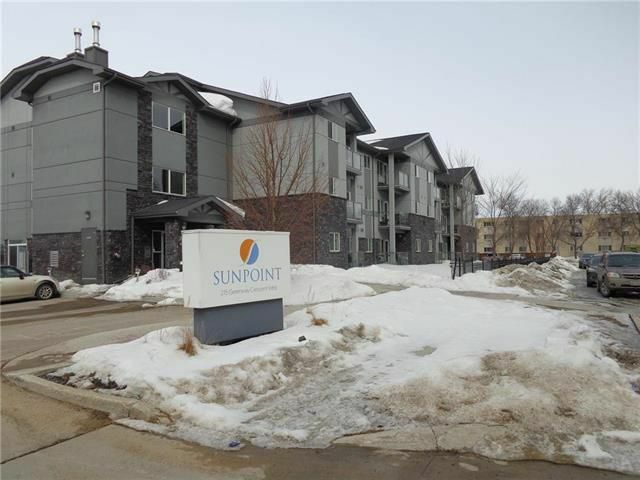 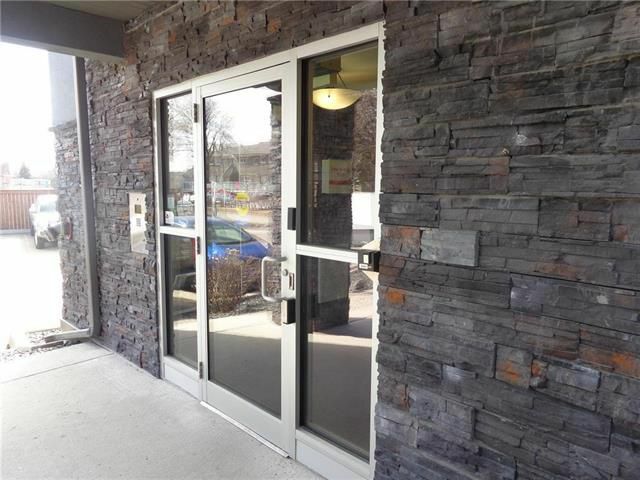 This lovely unit features 2 Large bedrooms with a walk in closet in the Master and a Large 4 piece Bath. The elegant flair of decor is present throughout. 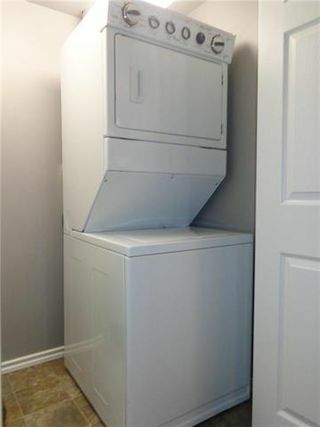 Some added features include : Insuite laundy, A/C and a western facing outdoor patio. 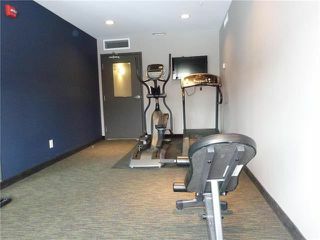 Internally, the building features a Fitness room, common room for those special gatherings, secure entry and an elevator. 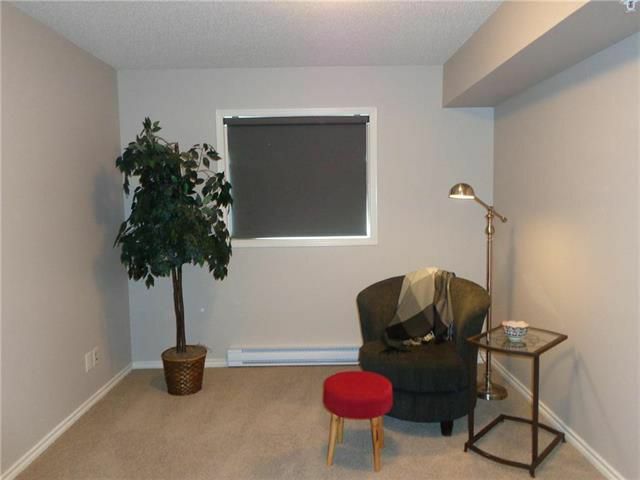 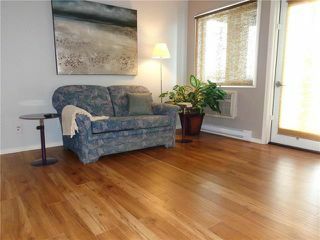 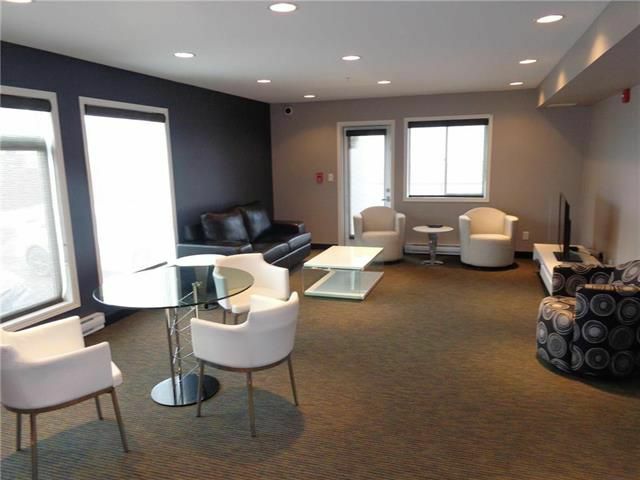 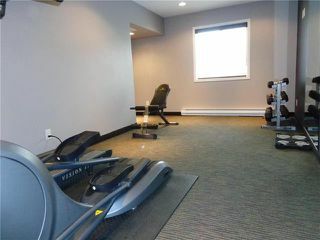 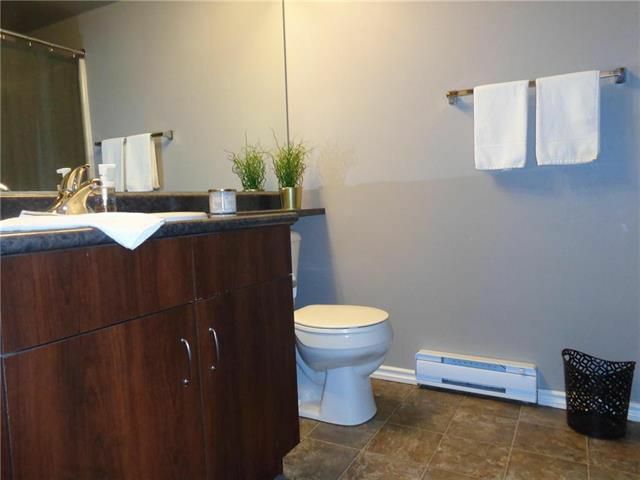 Located close to shopping, public transportation and all Family amenities. Possession is very flexible and all appliances and blinds remain.